Negative space in graphics its an artistic effect. 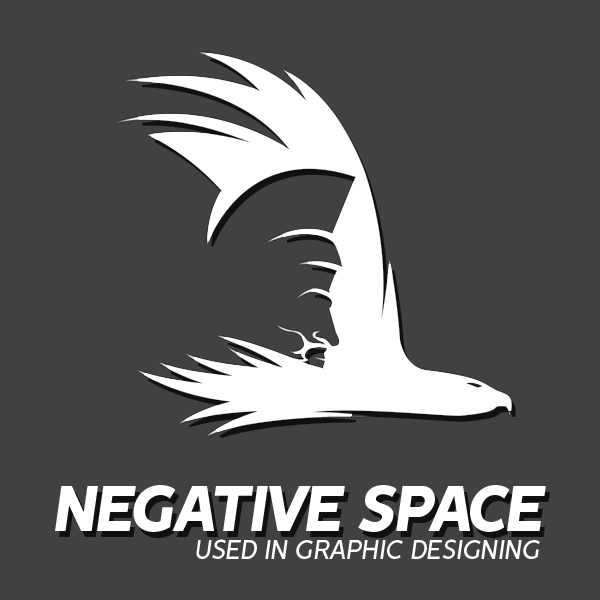 The term “negative space” has been used to describe space where there’s no color or graphics. Designers and artists are wisely used Negative Space in there art and design. Such as if you want to add a second element to your logo, or to add a symbol to the text, you can use your negative space from now on. It has been done a long time ago by NBC, and it has become a top trend so you can happily use it without fear. This trend might also be a solution for those trying to revamp a logo without having to change its established identity completely. Negative space can even increase comprehension by 20 percent, according to a study reported by Smashing magazine. These examples can help to understand negative space and how it used in Logos, Graphics and Web Templates. Here is the list of Thirty Six Great Examples of Negative Space Used in Graphic Design.